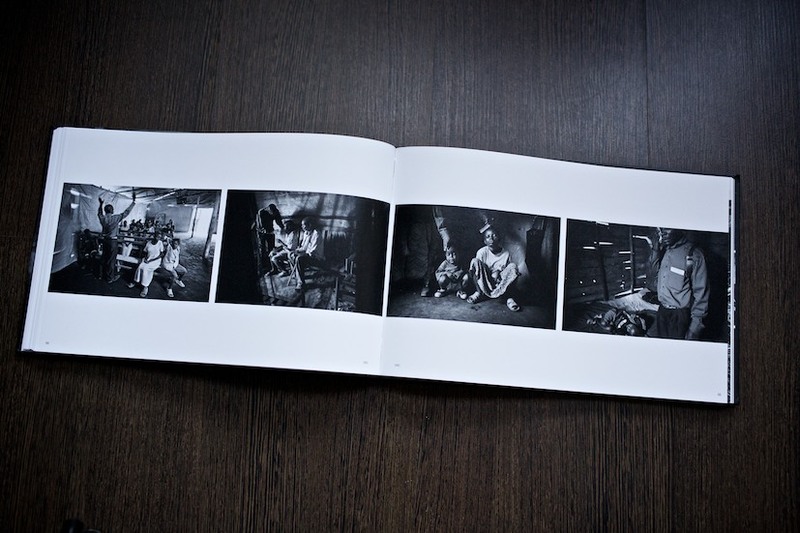 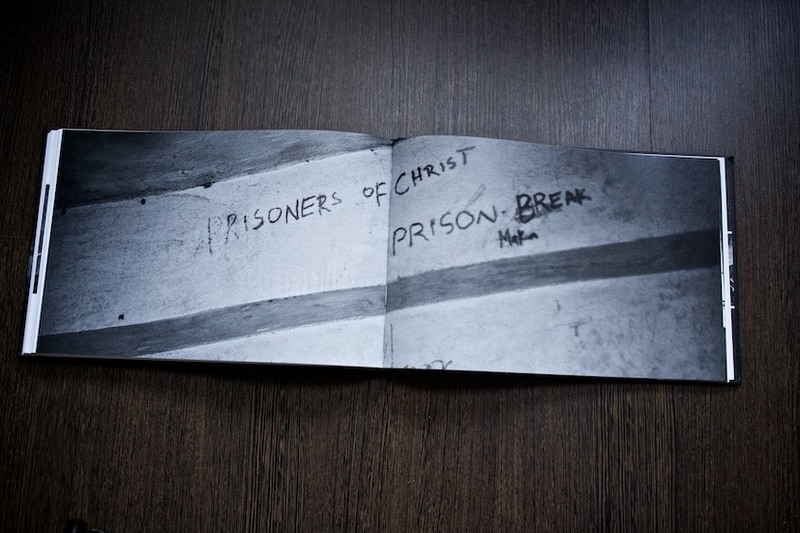 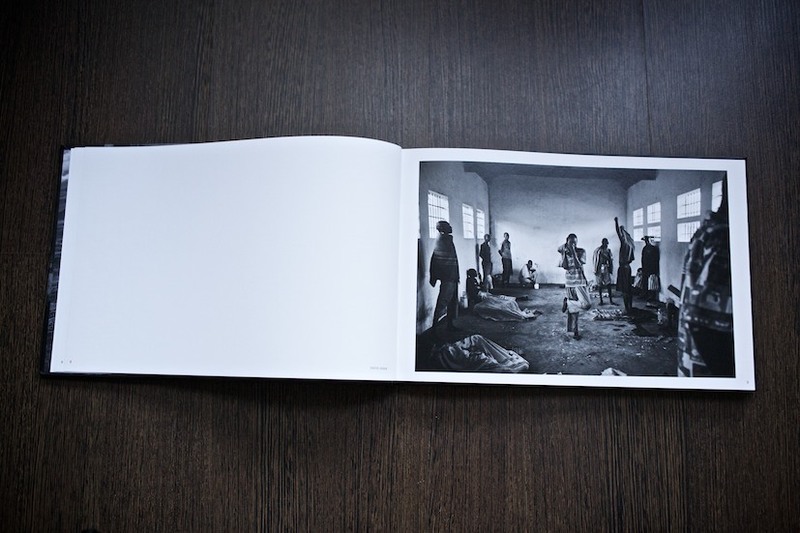 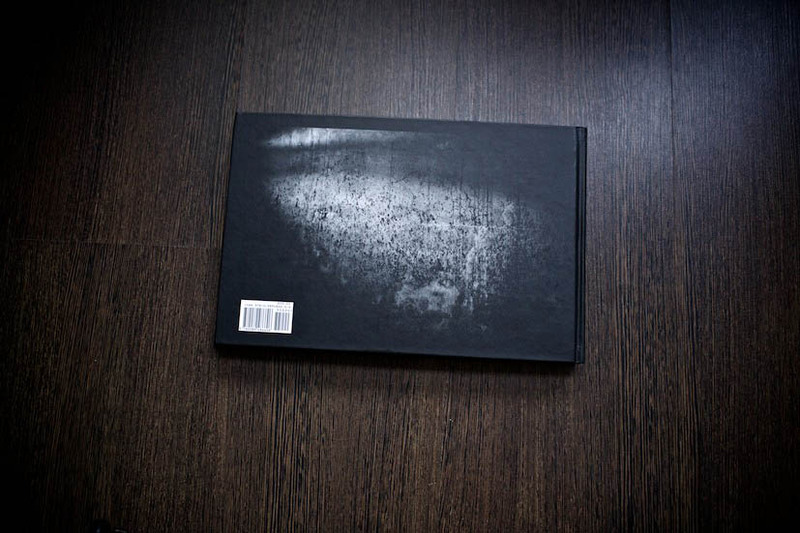 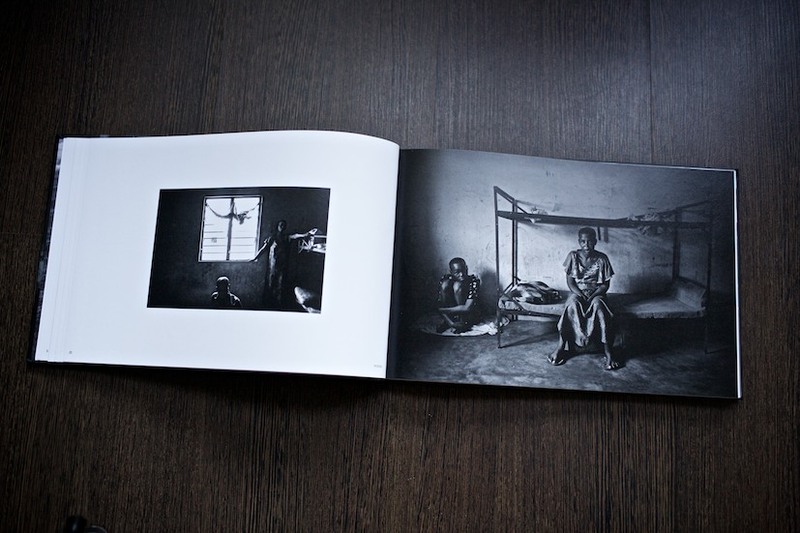 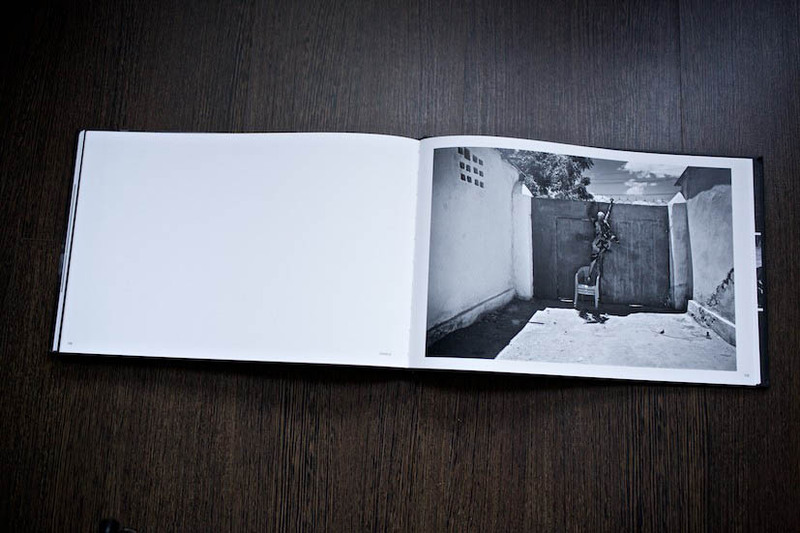 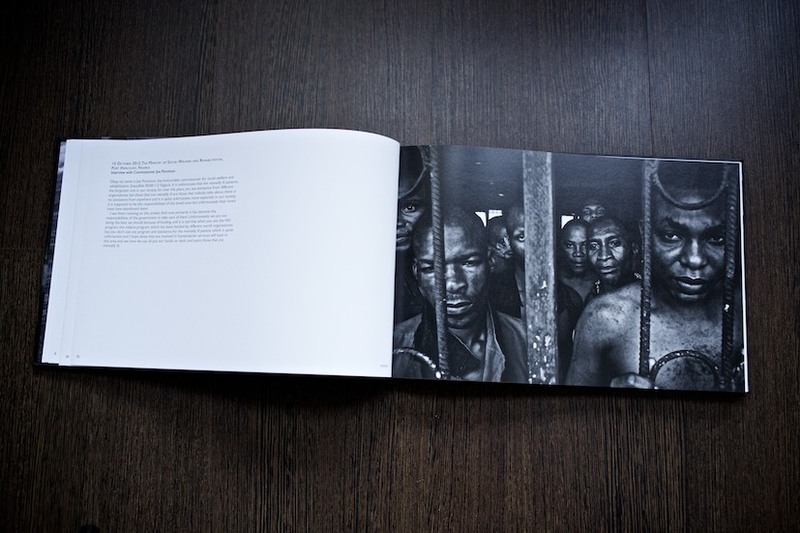 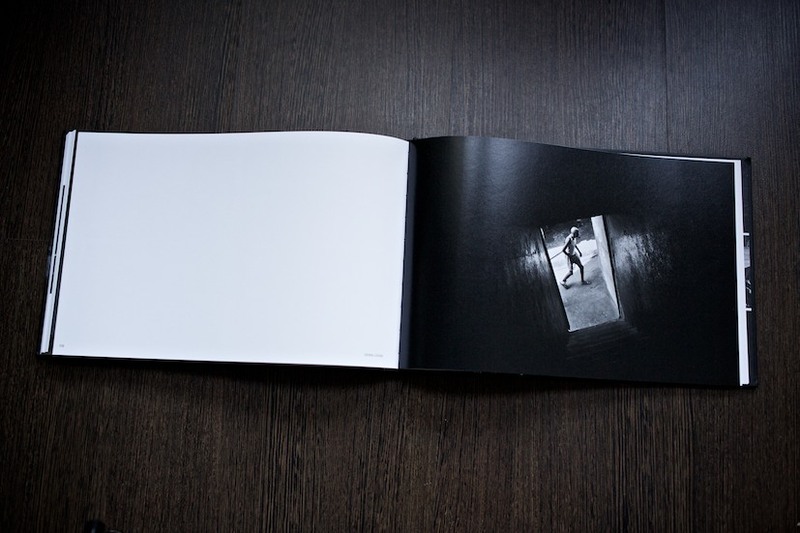 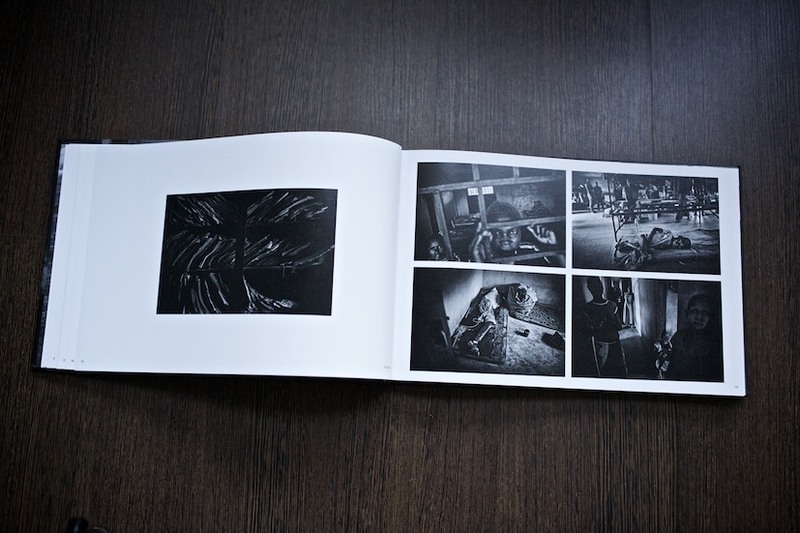 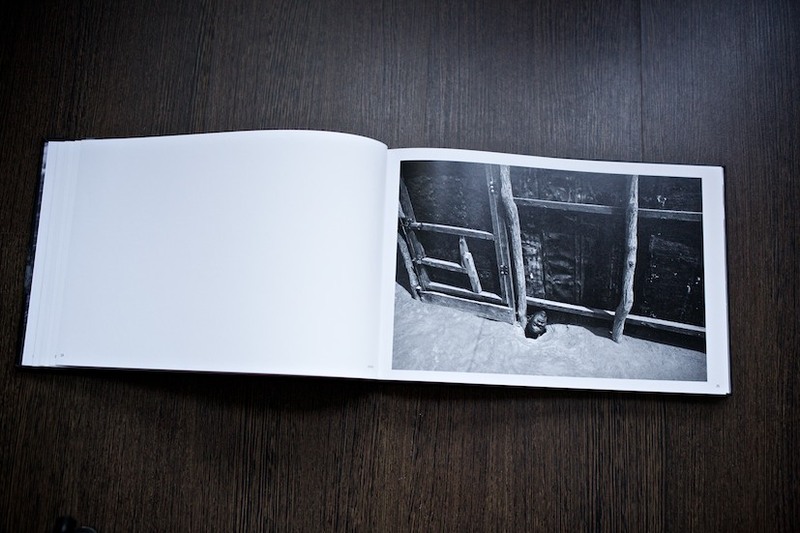 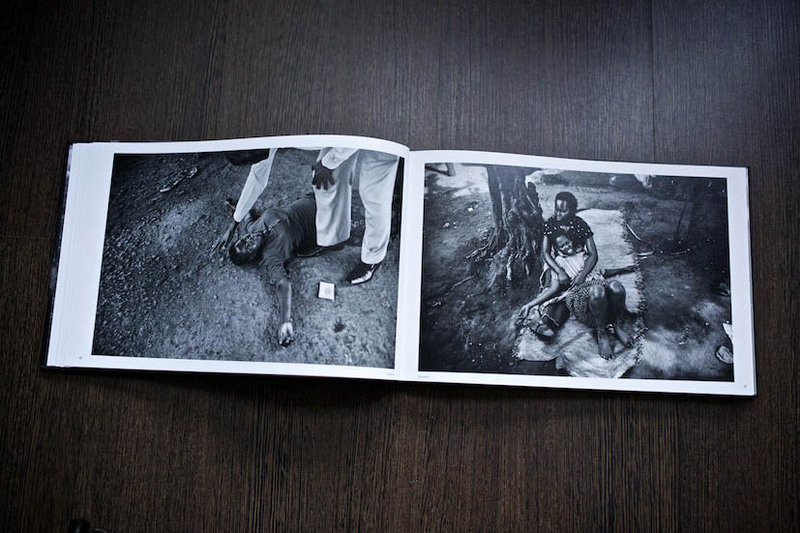 Robin Hammond’s photo project on mental health in African countries in crisis is published by FotoEvidence Book Award. 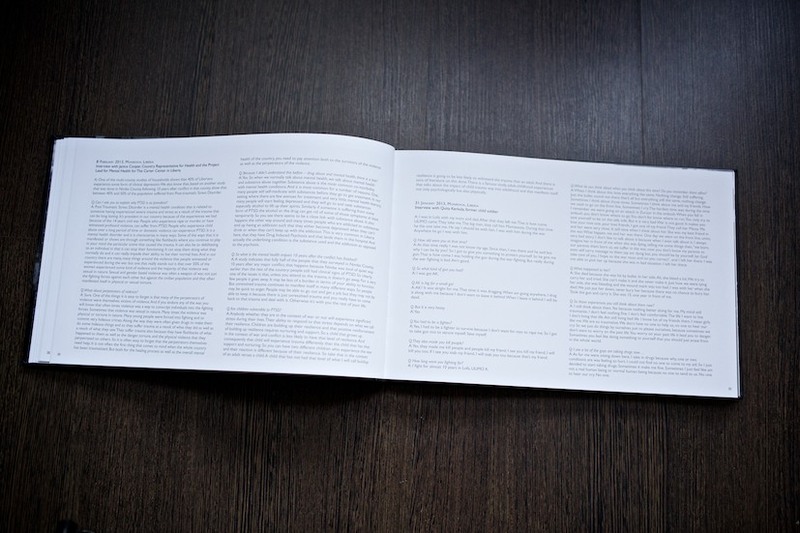 132 pages of black and white images and interviews with politicians, psychiatrists, psychologists, doctors and patients. 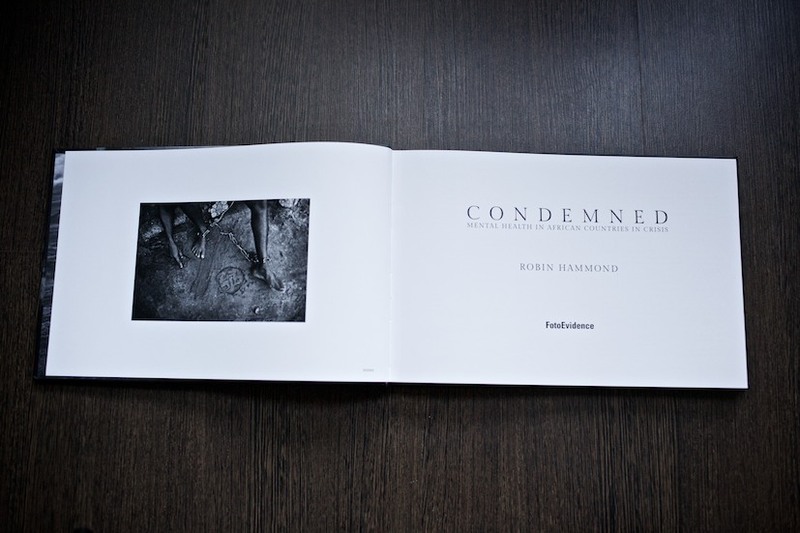 Purchase your copy and contribute to FotoEvidence, an organisation dedicated to photography that documents social injustice. 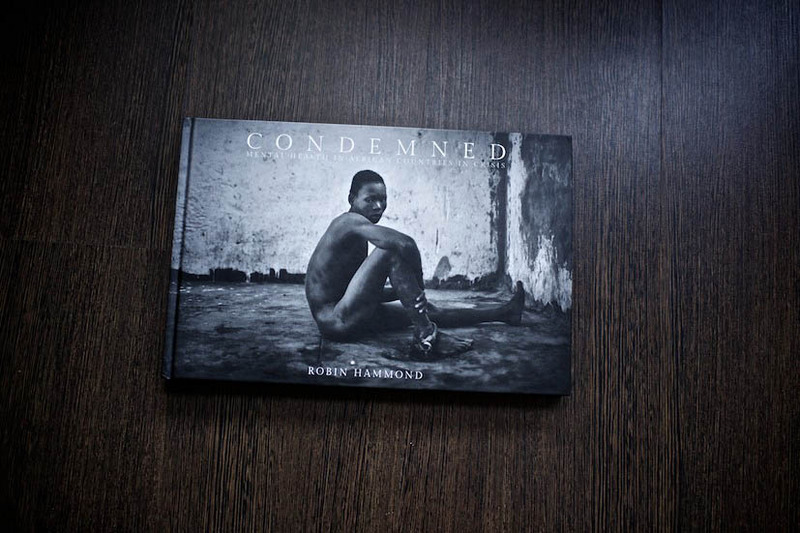 Pingback: Pan African Network of People with Psychosocial Disabilities | Robin Hammond awarded Fotoevidence Human Rights Award!